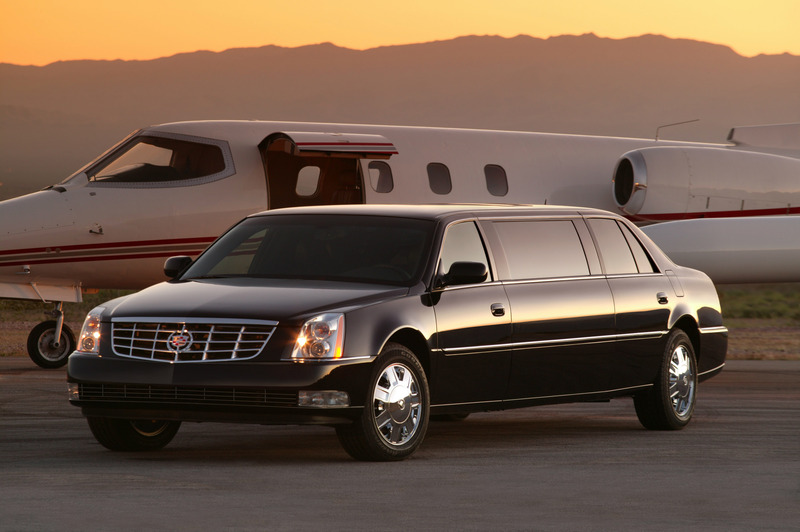 Limousine Transportation to and from local and international airports with no stops. Say no to the inconvenient stops from other airport shuttles. 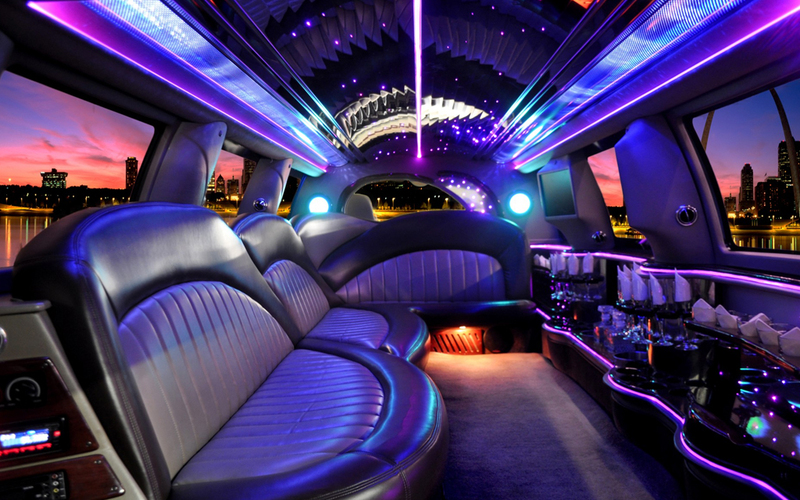 Ambassador Limousine offers safe, reliable and affordable transportation from one passenger to forty. 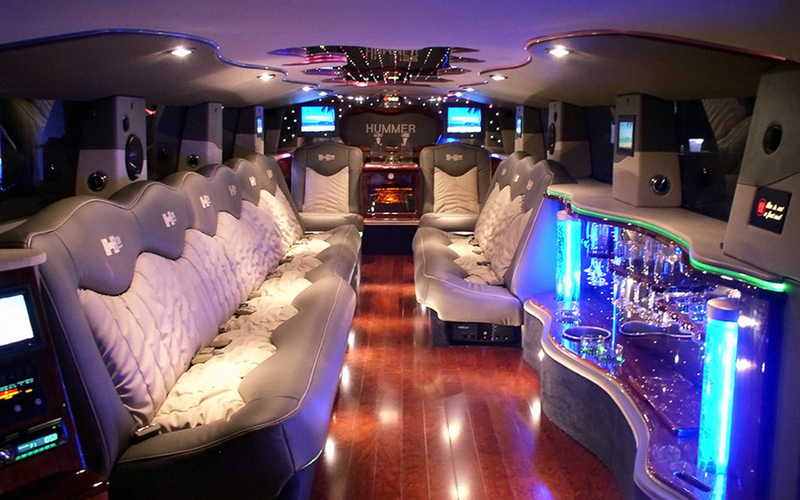 Luxury sedans, limousines, vans and even buses are available. We take you to and from airports in New York and New Jersey including international and local airports like Newark Liberty International Airport, LaGuardia Airport, Morristown Municipal Airport, Teterboro Airport and Essex County Airport (Caldwell Airport). Ambassador Limousine will keep track of your flight to make sure you will always arrive on time. We also help you seek transportation at major airports around the world through our professional affiliates. International airport transportation via our affiliates network. 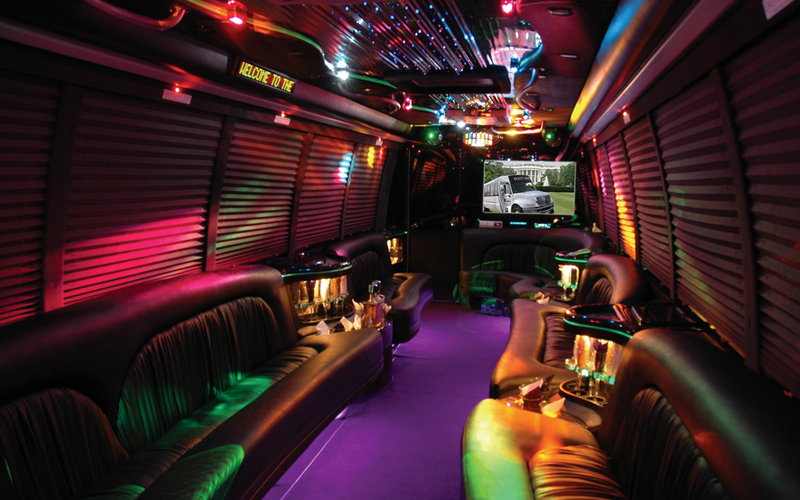 Why Choose Ambassador Limo and Party Bus?